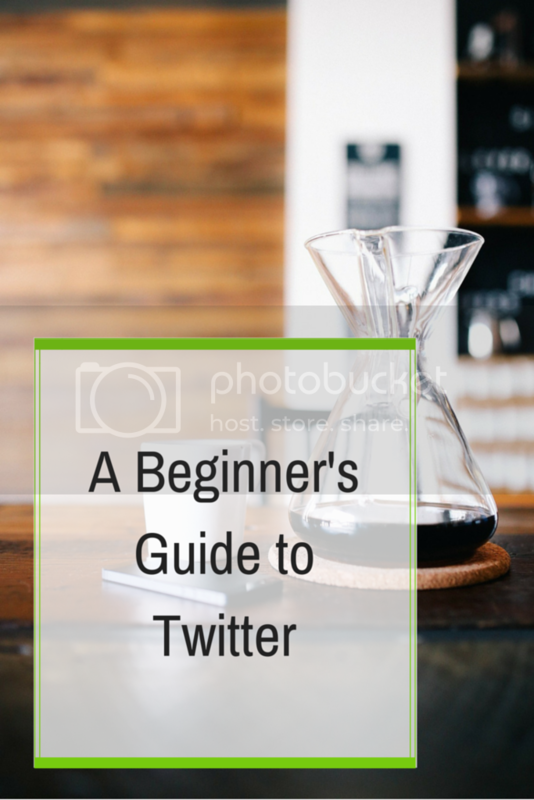 This guide will give you the basics of Twitter in order to help you plan your strategy and ROCK your presence on the platform. Twitter has proven to be an effective (and awesome) way to engage audiences. Take some time to get to know the ins and outs of this microblogging platform so you can grow your readership and engage your followers. Tweet: A message posted via Twitter containing 140 characters or fewer. RT/Retweet: The act of forwarding another user’s Tweet to all of your followers. Like a ‘Share’ on Facebook. # or Hashtag: The # symbol is used to mark keywords or topics in a Tweet. It was created organically by Twitter users. For example, clicking on #cookies in a tweet will lead you to a summary list of all tweets containing the term. When a username is preceded by the @ sign, it becomes a link to a Twitter profile (mentioning another user in your Tweet). Reply: A Tweet posted in reply to another user’s message, usually posted by clicking the “reply” button next to their Tweet in your timeline. Always begins with @username. Favorite: To favorite a Tweet means to mark it as one of your favorites by clicking the yellow star next to the message. You can view a list of your favorite Tweets later from your Profile page. Profile: A Twitter page displaying information about a user, as well as all the Tweets they have posted from their account. Follow/Follower: To follow someone on Twitter is to subscribe to their Tweets or updates on the site. A follower is another Twitter user who has followed you. List: Curated groups of other Twitter users. Used to tie specific individuals into a group on your Twitter account. FF: #FF stands for “Follow Friday.” Twitter users often suggest who others should follow on Fridays by tweeting with the hashtag #FF. Now that you’ve learned the basic terminology for Twitter, you probably want to know what to DO with it! Here are a few of my suggestions for making the most of your presence. Length: Twitter allows only a maximum of 140 characters per tweet. To allow some space for your followers to add a comment or reply with remarks, aim for 120 characters or less. It’s so important to be succinct but it takes practice! Content: What should you say? Use the tips below to increase the shareability of your tweets. The majority of tweets should contain hyperlinks. Direct people to your organization's blog/website or an interesting article you’ve read that is relevant to your audience or the people you serve. Visuals are just as important on Twitter as they are on other platforms like Facebook and Pinterest. Link photos to your tweets right from the Twitter platform or use your Instagram account. Twitter culture strongly encourages sharing (retweeting) content from other users. It’s a generous community – be giving and thoughtful about your RTs and others will be too. Twitter is the best platform for one-to-one or one-to-few conversation. Spend some time in conversation with your followers to establish quality relationships. Avoid tweets that look like mass broadcasting. Twitter updates that include verbs have a 2% higher shareability than the average tweet. Include a call to action; try phrases like “Register for the event”, “Click this link”, “Like us on Facebook”. Frequency: No more than 1-2 per hour. Don’t flood your followers’ Twitter feed at any time during the day. Use tools like Hootsuite or Buffer to pre-schedule posts to be published at a time when you are away from the computer. Voice: Keep it casual and informative. Strike a balance between informal and formal. Acronyms are fine but avoid texting language – “Thx, see u tmro” is too casual for a nonprofit organization to use. You’re ready! Go dive in and compose your first tweets. If it takes you a little while to catch a groove, don’t worry about it. Search for some people you admire on Twitter and watch to see how they do it.